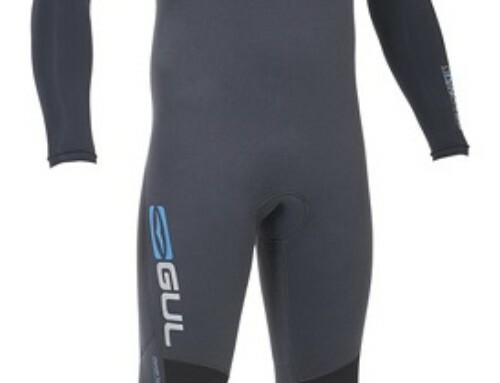 The Gul Response FX is a overhead chest zip suit which means it’s more flexible and warmer than a backzip suit. The perfect combination of value for money and performance. 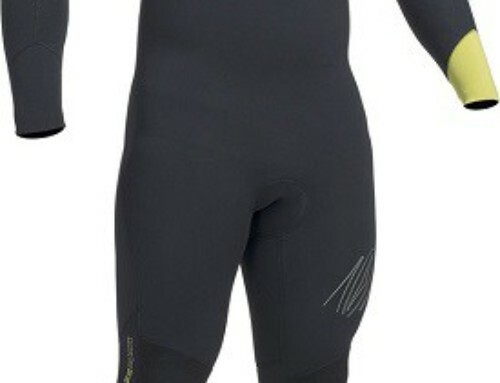 Constructed with blindstitched seams and all over X-Flex super stretch, giving you over 150% stretch. 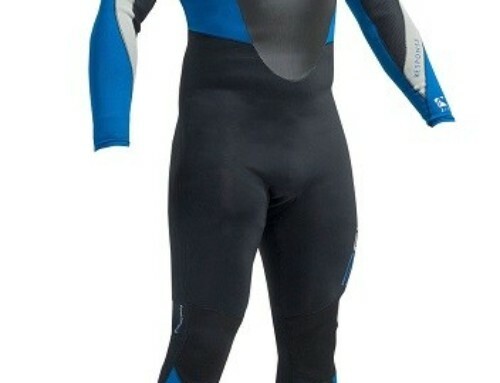 The Response wetsuit meets all the requirements for the all-round watersports enthusiast.